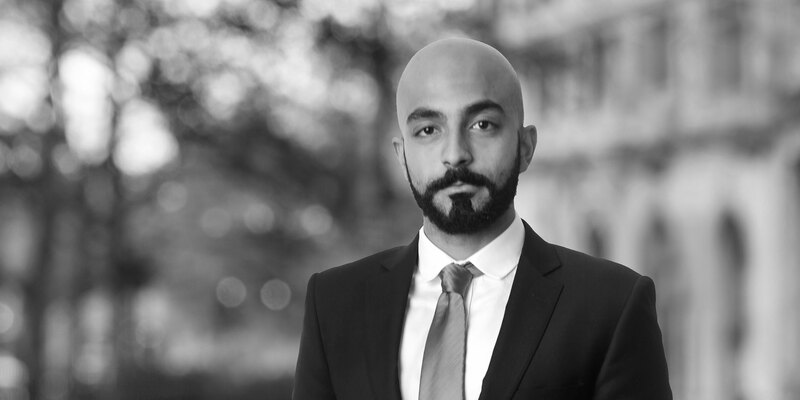 Karim Mariey is an associate in the London Construction and Engineering group. He advises owners and contractors on the resolution of disputes arising out of international construction and engineering projects and has experience in litigation, arbitration and mediation. Karim also has experience of non-contentious construction work. 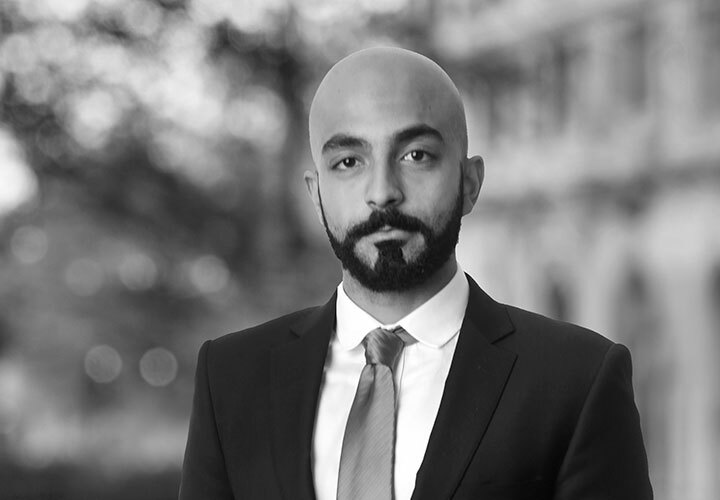 Karim joined White & Case in 2016 from a Magic Circle law firm, where he was an associate in the engineering, procurement and construction team. Advising a Middle East government on disputes relating to the construction of new international airports and regional airports in the country, under various forms of FIDIC contract. Representing a contractor in an ICC arbitration with the employer concerning the construction of a breakwater in Iraq. The amount in dispute was approximately $300 million. The contract was based on the FIDIC Yellow Book. Advising a Kuwaiti subcontractor in relation to claims against the main contractor with respect to subcontract works concerning the construction of a hospital in Kuwait. Representing the Employer in DAB proceedings concerning claims arising out of a FIDIC Pink Book contract for the civil construction work of a railway in South Africa. Acting for an investor in litigation proceedings against a local authority before the Technology and Construction Court in relation to disputes arising out of a multi-billion Pound PFI contract. Advising a contractor in relation to their liability under English law for the use of their design in the construction phase of nuclear new build projects in the UK. Advising a Japanese contractor in relation to a potential dispute relating to variations and out of scope works ordered by the employer under FIDIC Silver Book. Advising a sovereign wealth fund on several non-contentious construction projects, including drafting Building Contracts using the JCT standard form and drafting of professional appointments and other ancillary documents.